Hiring professional tree care services can save you time and effort – here’s four great reasons why you should use professional tree care services. 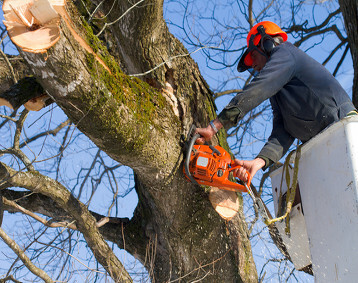 Saves you time: professional tree care service providers have the right equipment and skills to get the job done quickly. You don’t need to take a whole day or two cleaning your yard. Be kind to your back: Remember, if you’re removing big and heavy tree roots, this can be a strenuous and back-breaking task. Do you really want to suffer all that just to save a few dollars? When you think about it that way, the cost of hiring a professional is money well spent! 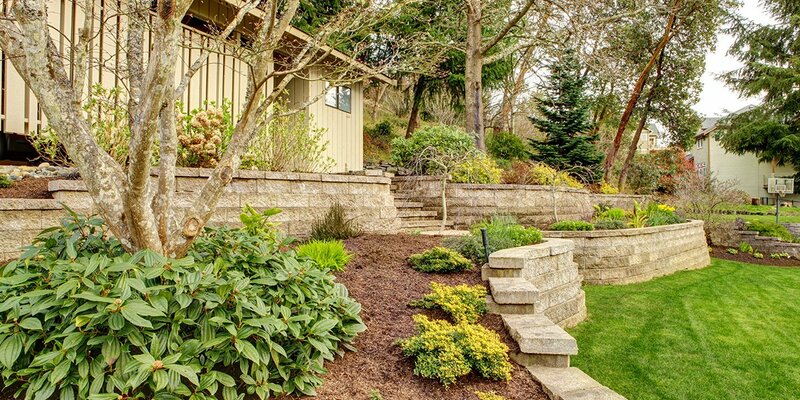 Helps in maintaining your lawn condition: With the equipment that tree care services provide use, they’ll be able to remove tree stumps and roots without destroying the rest of your lawn. 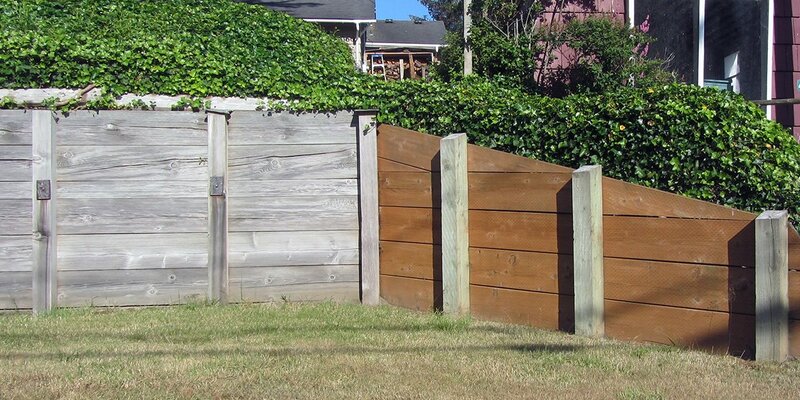 This could be a costly error with DIY if you chose that path. 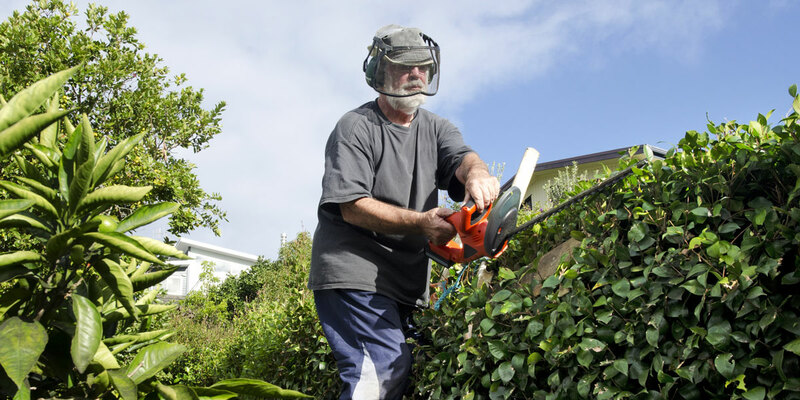 Gives professional advice: Most reputable tree removal services offer advice on how you can best maintain your lawn or garden. 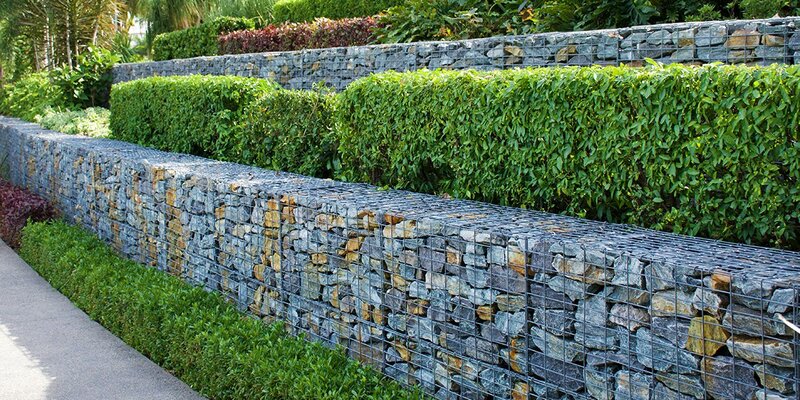 With their expertise and skills, you do not have to second guess to get free advice from the experts themselves. 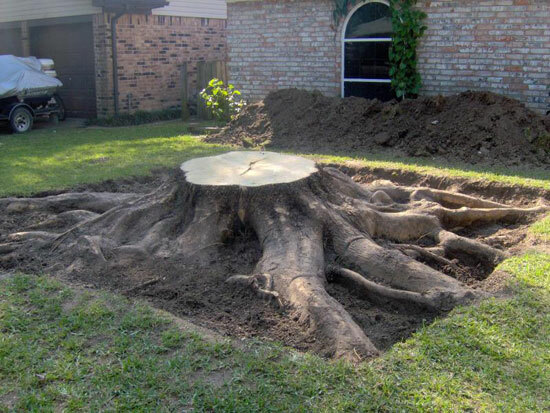 Besides removing roots from trees or stump removals, professional tree care services can render stump grinding, tree pruning, mulching and more. You would realize sooner that hiring them is the best option for you and for any homeowners having these problems. So do not hesitate in hiring their services anytime. Remember, your time is precious. Forget doing all the heavy work with no tools and with limited knowledge. It is best to leave things to the professionals.